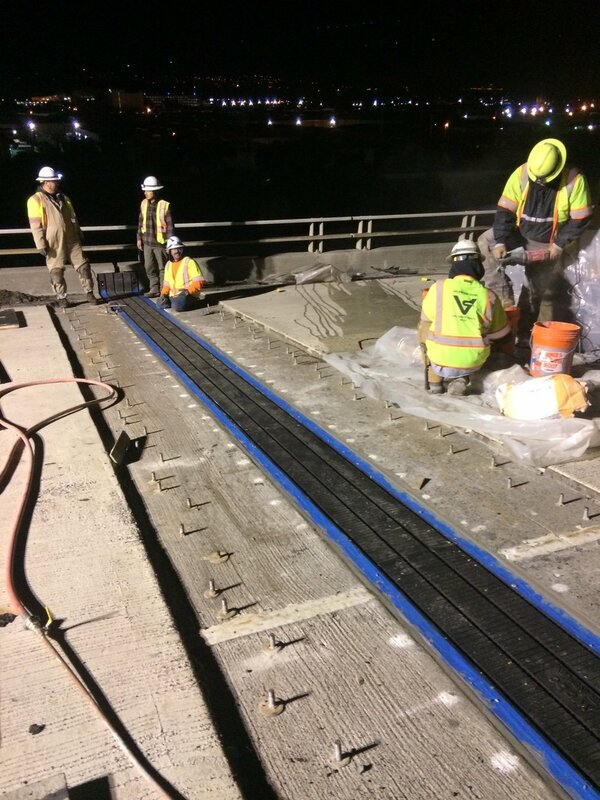 Bridge Repair happens at night... less interruptions for your commute. Keeping your highways safe while you sleep! Newer PostCal Trans calls on Valentine!